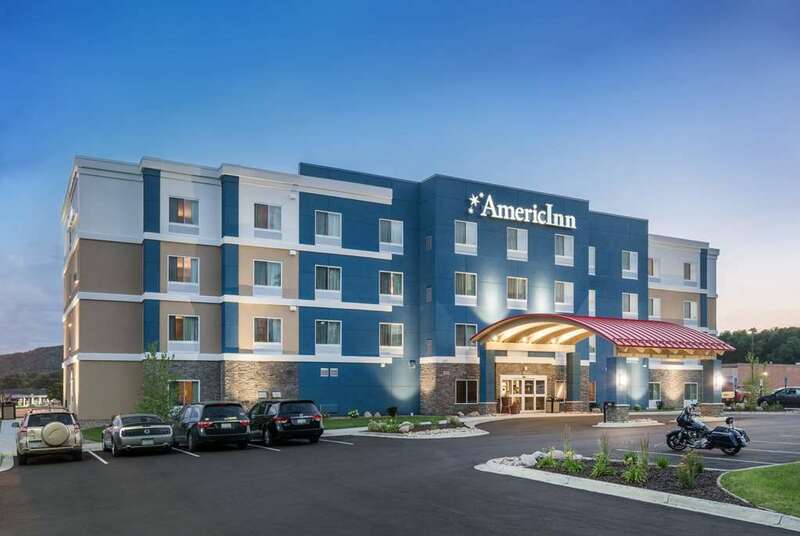 Located off Highway 61, AmericInn Hotel and Suites Winona gives you easy access to the campuses of Winona State University and Saint Marys University of Minnesota. Our Group Tour Friendly hotel is a short drive from La Crosse Regional Airport LSE and just minutes from Lake Winona and the Mississippi River. Head downtown for great local dining and shopping, as well as riverside parks with plenty of outdoor activities.